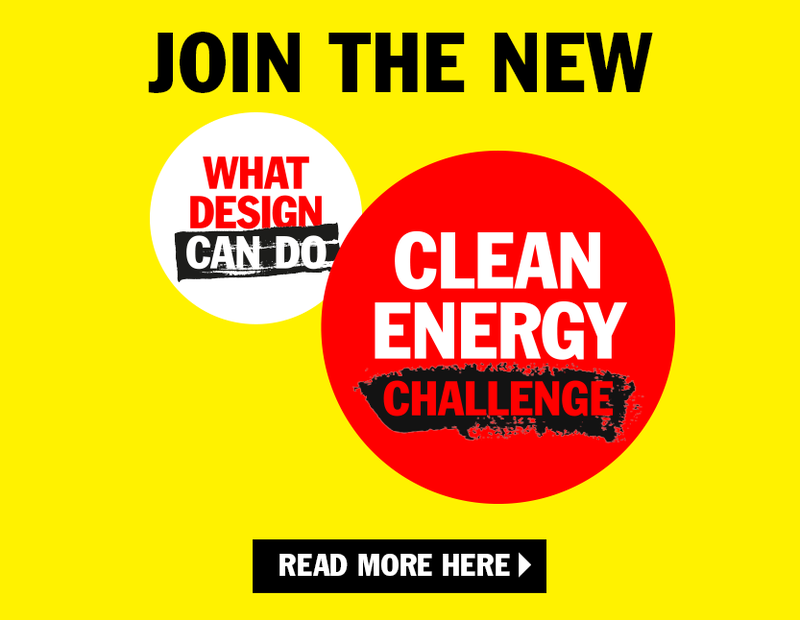 This is your comprehensive guide to the Climate Action Challenge, and contains all the information you need to know as a participant. It explains the challenge process, the different tracks and awards, as well as the guiding principles and criteria of the challenge. This pack contains documents which further explain the topics, design approaches and geographical regions relevant to the Challenge. 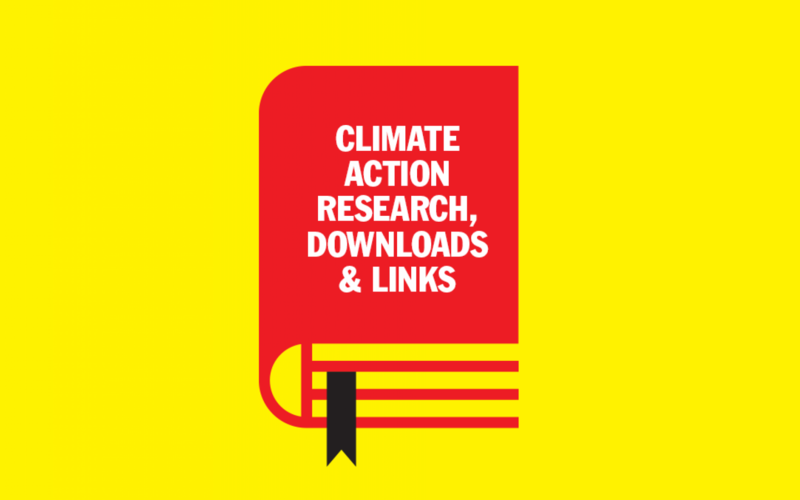 Use it to supplement your own research on climate action, and to guide you in developing your project proposal. You can also download the documents separately. In this document you’ll find a collection of links to reliable articles, collated by our research partners STBY. Use it to orient yourself with latest facts and figures, news items and best practices on climate action. This presentation gives a general introduction to the Challenge, and can be used to support your own workshops or classes on the challenge. This Workshop kit gives you the tools to facilitate an ideation workshop to generate innovative ideas.